Rev. 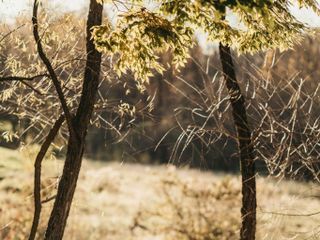 Lisa Sarick, in DuBois, Pennsylvania, is an ordained interfaith minister who will weave your love story into your wedding. 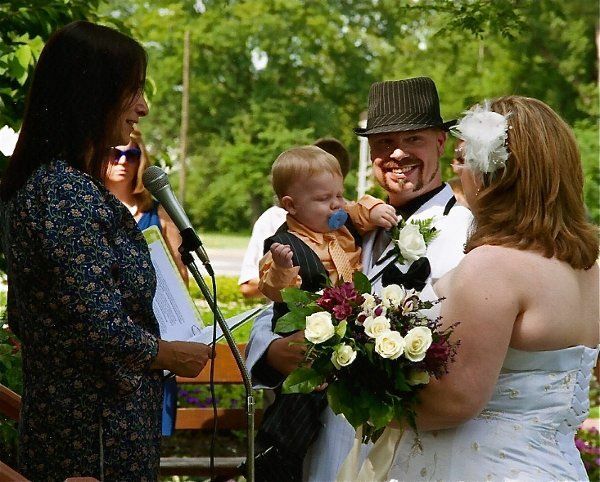 She takes great joy in serving as a wedding officiant and adding in many personal touches to the ceremony. 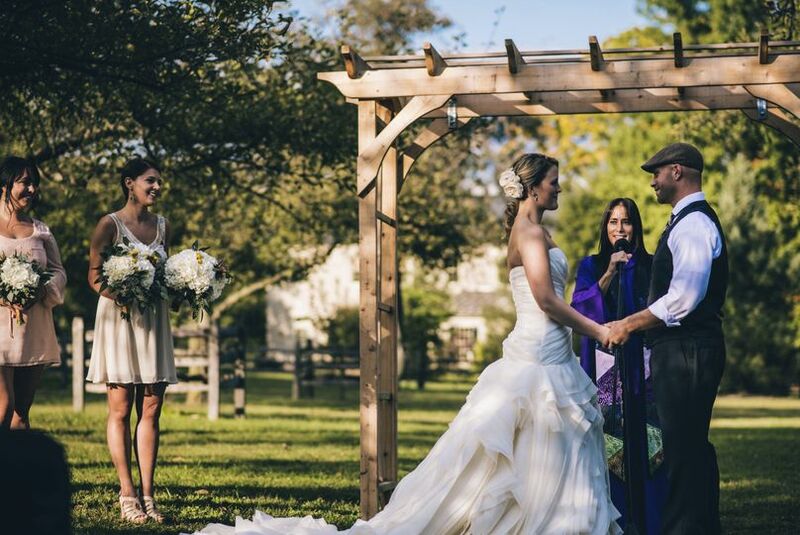 She loves working with couples to create an original wedding ceremony that is a true reflection of the couples love for one another. Rev. 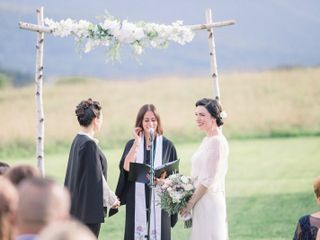 Lisa Sarick can perform as an officiant for civil unions as well as interfaith, non-religious, or single-religion ceremonies, and offers her services for people of all faiths. She makes sure that the ceremony will flow with the style and tone of the entire wedding day. Lisa will speak with you over the phone to discuss your ideal ceremony. 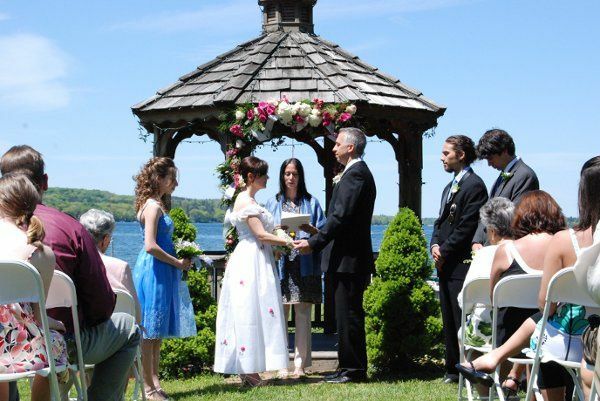 Lisa has done ceremonies from a wide array of religions, including non-denominational, agnostic, Baptist, Catholic, Hindu, Jewish, Orthodox Christian, Quaker, Taoist, and many more. 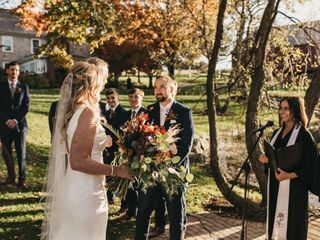 She performs weddings throughout State College, Lancaster, and Pittsburgh but is also available to travel to destination weddings. 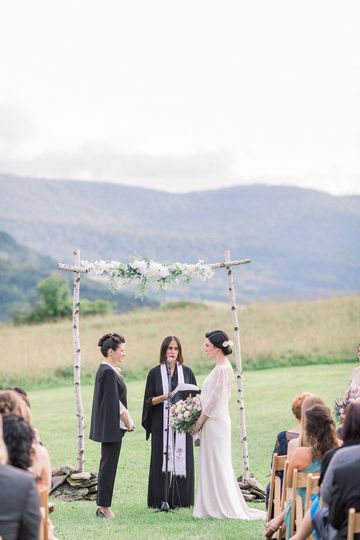 The BEST wedding officiant Rev. Lisa Sarick! From the moment we first met via skype interview, Lisa made the entire process absolutely seamless. She was so friendly and kind, we knew we were in good hands as soon as we started getting to know eachother. 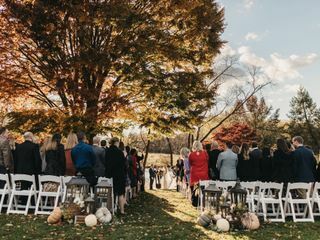 She thoroughly explained her role on our special day and after discussing different ceremony details, she left us with some easy homework to help her put together the most magical ceremony. After the initial interview, we were instructed to complete a brief questionnaire, which Lisa used to put together our love story. The love story is a unique story Lisa creates that neither the bride or groom have a chance to review. 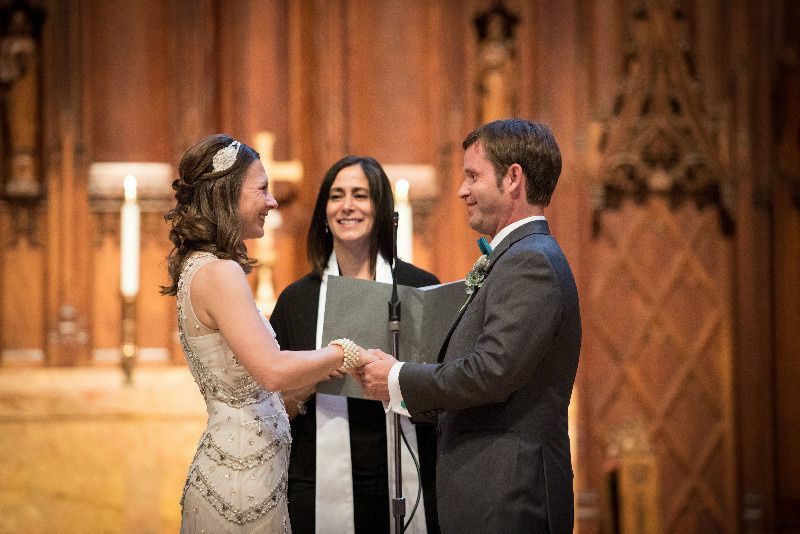 After Lisa's love story, there wasn't a single dry eye at the ceremony! 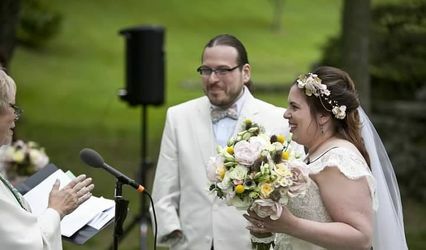 During our reception, the #1 compliment we received was how perfect our ceremony was, and how perfect Lisa was. 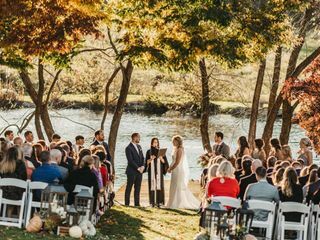 The entire ceremony was everything we could have ever asked for, and we are grateful we found Lisa! 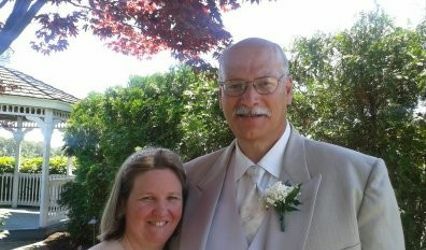 Not only would we recommend Lisa, we believe those looking for an officiant would be silly if they didn't chose Lisa! Lisa was incredible!!! 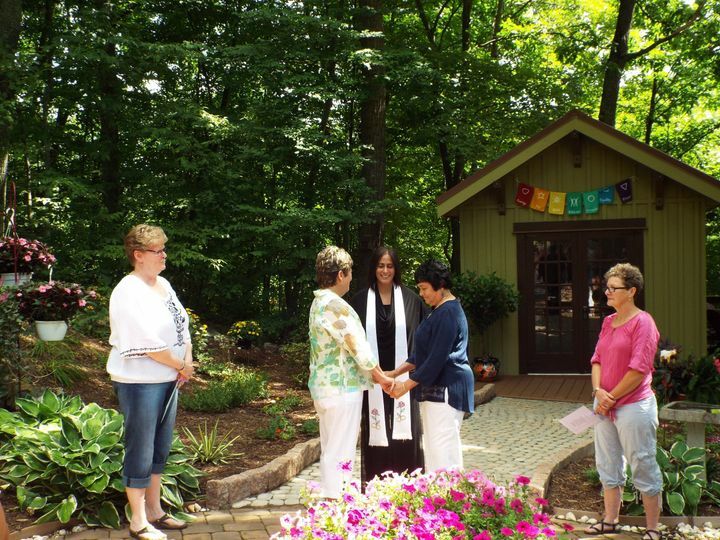 She created such a special ceremony for us. Even with limited time face to face time (we live out of town), Lisa was able to capture everything that we feel by telling our story. She incorporated everything that we asked for including readings from family and friends. It was so sentimental with every piece being so meaningful to us. Lisa was laid back and extremely professional, knowing exactly how to make everything flow seamlessly. 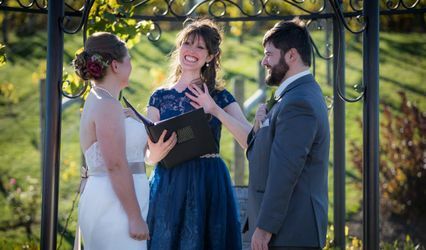 All of our friends and relatives commented on how beautiful our ceremony was with many saying it was the best that they've ever been to. It was the perfect way to lead into our celebration and the start of our lives together. She was perfect! 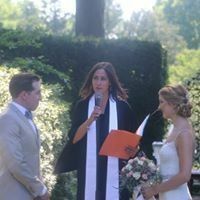 Lisa is an incredible officiant. 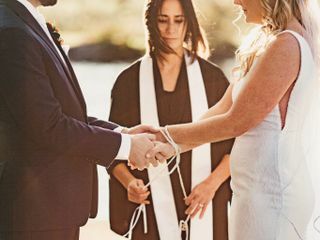 She is very easy to work with and she created the most beautiful, personal, sacred ceremony for my husband and I that truly reflected who we are as individuals and as a couple. It was the highlight of our day for sure and many of our guests could not stop raving about it. 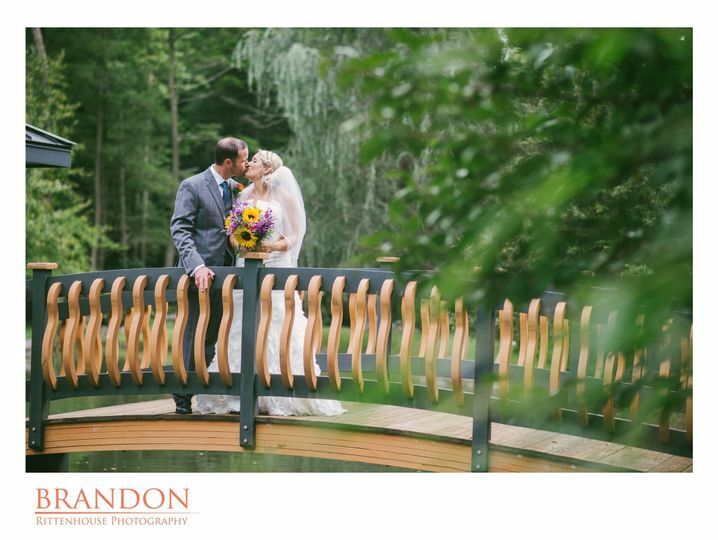 We highly recommend Lisa and are so grateful that she was able to be part of our wedding. 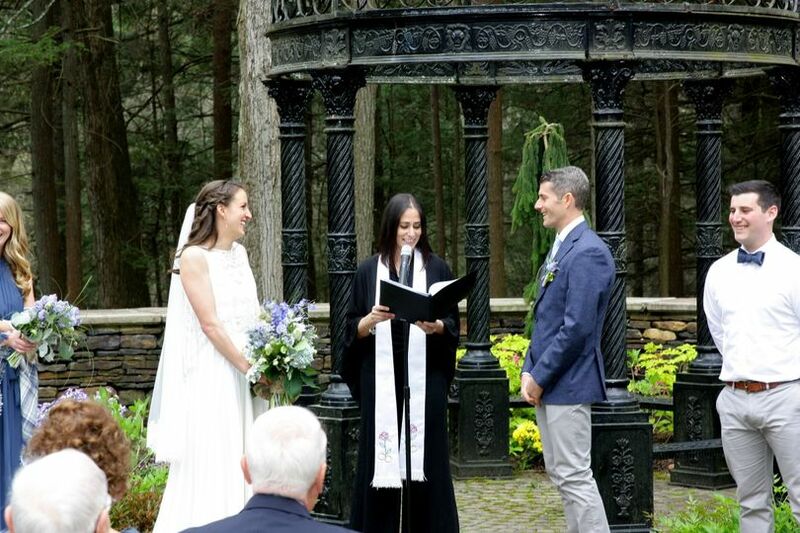 Reverend Lisa Sarick has been an official at many weddings hosted by Fern Hill Weddings at the C. Barton McCann School of Art. 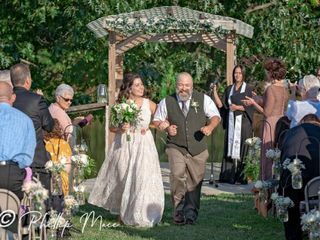 She is a pleasure to work with and her kindness and sensitivity are appreciated by everyone she works with in planning a meaningful ceremony including our own staff. Please don&apos;t hesitate when considering her services or contact us directly with any questions you might have about her services and experience. It would be our pleasure to endorse her directly.